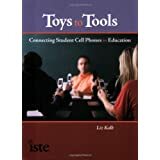 From Toy to Tool: Cell Phones in Learning: Learning Anytime, Anywhere, Anyplace at Any Pace with Kwiry! Learning Anytime, Anywhere, Anyplace at Any Pace with Kwiry! 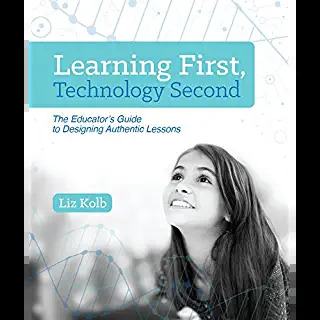 We know that 21st century learners do not want to be confined to the four walls of the classroom or a quiet library in order to reference information, gather data, and formulate ideas. Learning anytime, anywhere, anyplace, at any pace is possible with Kwiry. 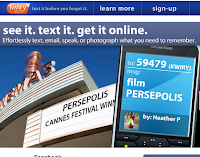 Kwiry allows users to text any subject to 59479. Then Kwiry will immediately search the web, finding resources for the subject, and post the results in multiple places (your email account, your private or public Kwiry account, and any of your friend's accounts that you would like the Kwiry posted). In addition you can send a photo to Kwiry with MMS text messaging (on most phones with cameras) by texting the picture to save@kwiry.com. You will get search results with images too! 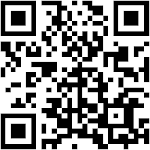 For all of you Jott users, Kwiry does link with Jott Links :). Kwiry also works with iCal and Google Calendar...to meet all of your task and scheduling needs. 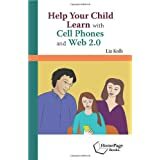 On field trips, for homework, or anywhere that students are away from computer access, but want to gather information on a topic. For example, if students are on a field trip, they can send subjects to Kwiry that they want to research further when they are back in class(such as an artist or historical figure or scientific phenomenon). Students could create a group Kwiry account where they can share search topics with each other. They can brainstorm topics that they want to research during their short 50 minute computer lab time, send their topics to Kwiry, and the next day they have all of the links to their subject in their email or Kwiry account. 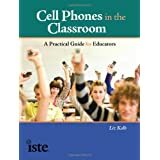 Both of these learning activities demonstrate a wider goal; showing students how their cell phones can be a life long professional learning tool anytime, anywhere, anyplace, at any pace in the real world! They can use Kwiry (and similiar resources) long after they leave their classroom and are working (or looking for a job) in the real world! This is awesome! Thank you for sharing these great resources.